Nooch is a sixteen-year old burgeoning speedrunner and Smash Bros. enthusiast. He was attending Shine 2017 this weekend, his first ever major Smash tournament, when god-tier Melee pro Juan Manuel “Hungrybox” DeBiedma spotted him on the floor and took this short video. Nooch apparently plays at lot of games with the controller flipped upside down, as people streaming into Twitter thread noted. 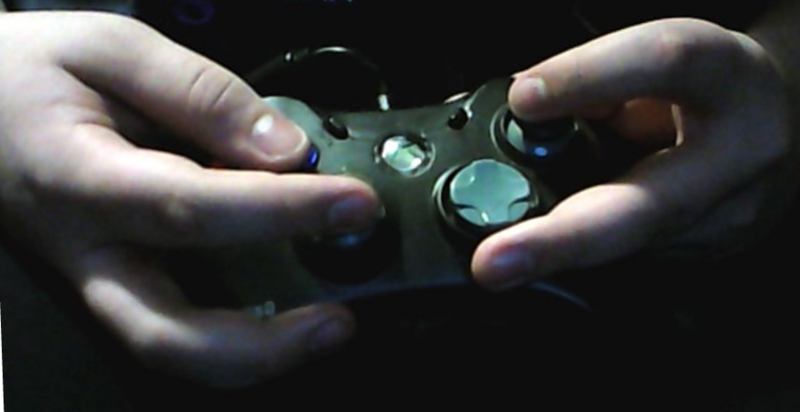 Here he his holding an Xbox controller upside down, for instance. 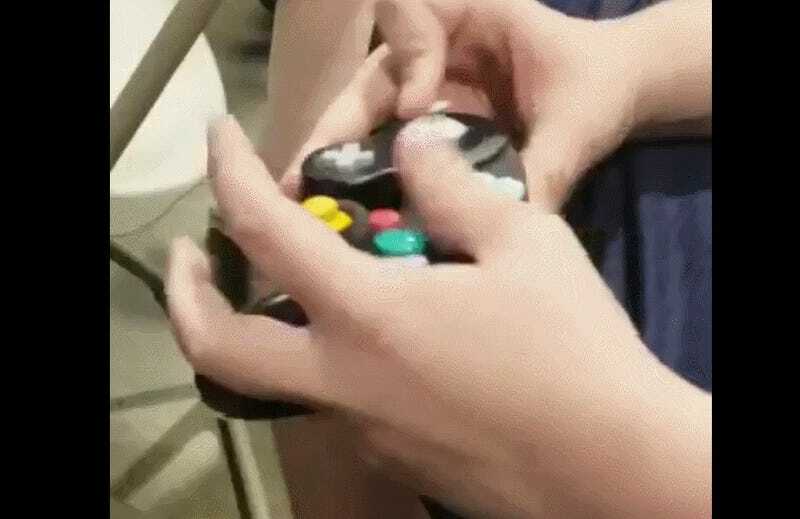 Of course, Nooch isn’t alone in using weird hand and thumb configurations in the fighting game world. In a game dominated by fight sticks, Olivier ‘Luffy’ Hay drew attention to himself for winning SFV matches using a PS1 controller. Still, Nooch’s method is definitely a bit more unorthodox. It’s beautiful to watch though, and hey, whatever works, right? Hopefully it doesn’t get too popular that Smash tournaments start banning it.